Doggy day care – You’re busy but don’t want your pup to feel alone. We totally understand! That’s why we offer doggy day care, where your pup can run around with other dogs while cared for by our Certified Camp Counselors®. We have spacious play areas for maximum fun. Dog boarding – If you’re going away for a single night or multiple weeks, our boarding service treats dogs like family, providing them all-day play, lots of attention from our staff, and Campfire Treats™ at night. At Camp Bow Wow, we take every step necessary to ensure your pup is in the best hands. We treat all our Campers as if they were our own and provide individualized attention and tender loving care. What sets us apart from our competition, you might ask? Our commitment to your pup, for one. 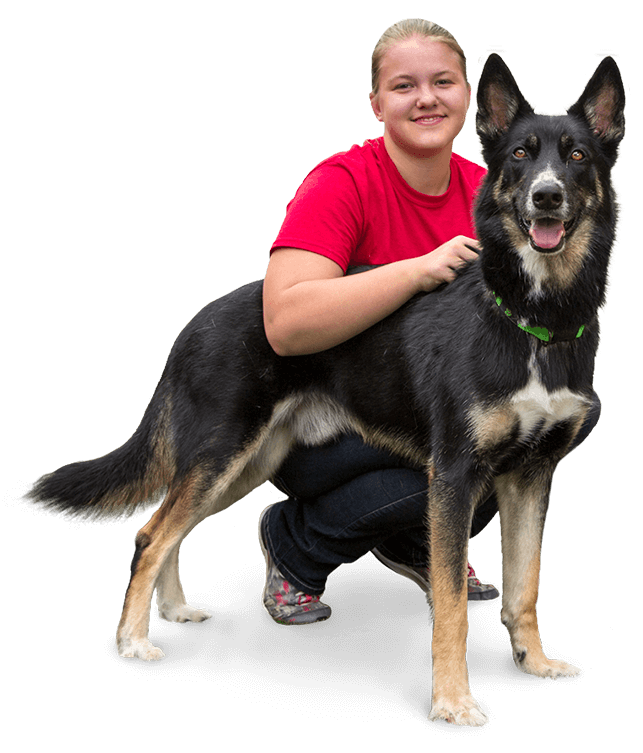 Camp Bow Wow is so much more than just a dog day care or boarding facility. 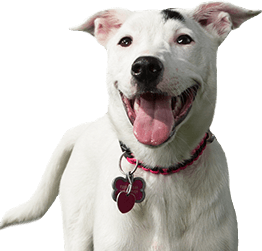 We are your partners in making sure your beloved dog gets the care and attention they deserve. Dogs bring us so much joy, are always there for us when we need them and are instant stress-relievers—we’re here to return the favor. Our canine-loving team strives to enhance our Campers’ quality of life, provide them with countless socialization opportunities, and offer all-day play indoors and outdoors. We look forward to meeting you and your furry friends.